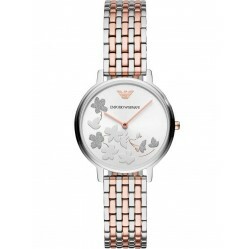 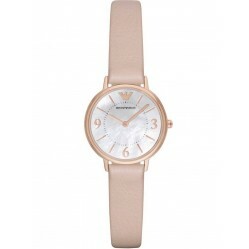 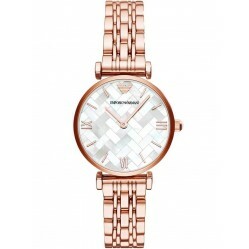 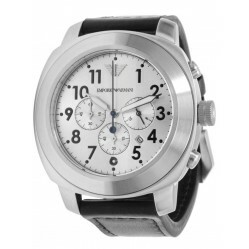 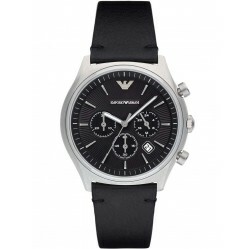 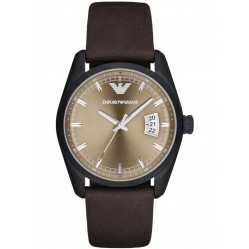 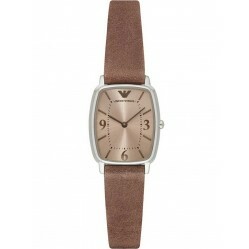 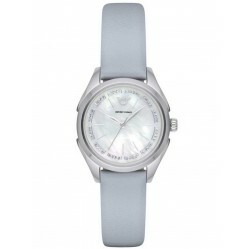 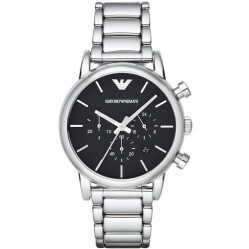 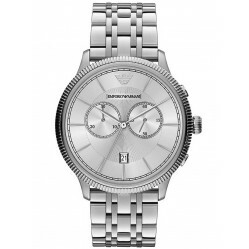 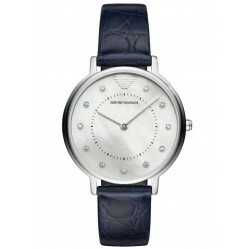 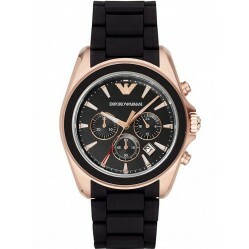 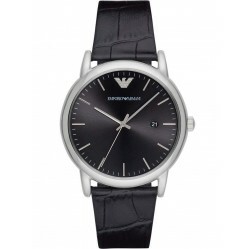 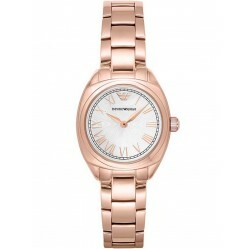 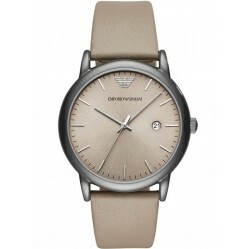 Emporio Armani Fashion watches are the perfect balance of current style and classic appeal. 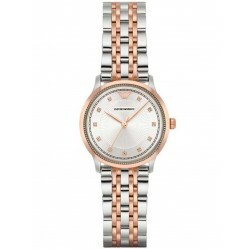 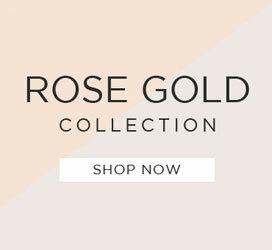 Each watch featured within our collection comes in current catwalk hues, modern metals and contemporary design that truly capture the zeitgeist. 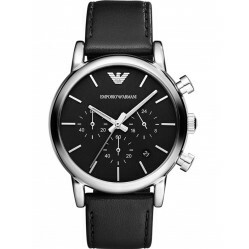 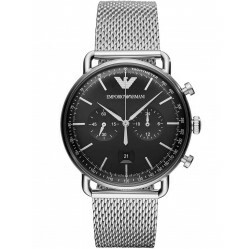 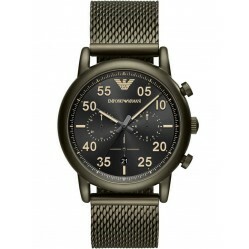 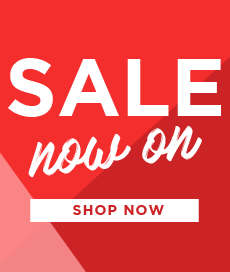 Once you discover the enigmatic power of Emporio Armani, you are sure to reap the benefits of owning a high quality Italian fashion forward watch.